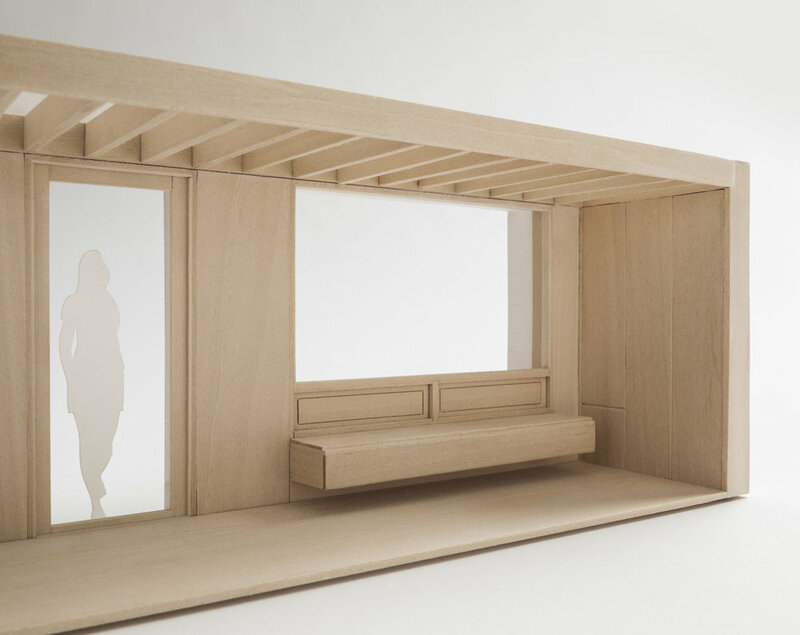 This project proposes to reorganise the existing rear ground floor of a Victorian terraced house in order to adapt to the family's changing needs and to establish a better relationship with the garden. 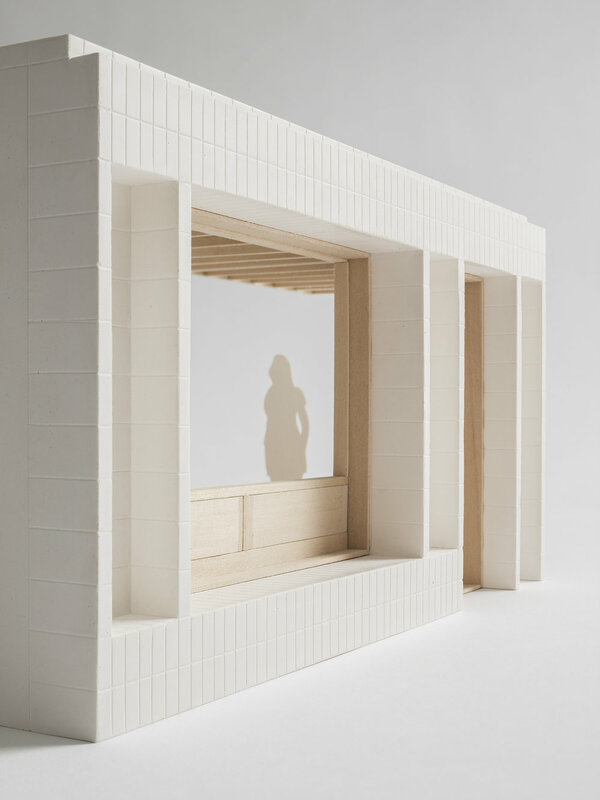 The mass of the new rear wall incorporates a built-in bench window with a large skylight above that aims to give emphasis to the new dining area. The daybed which looks onto a lightwell completes the room.